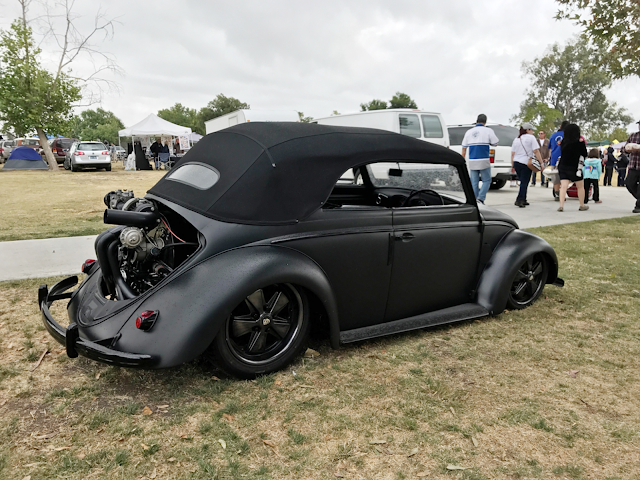 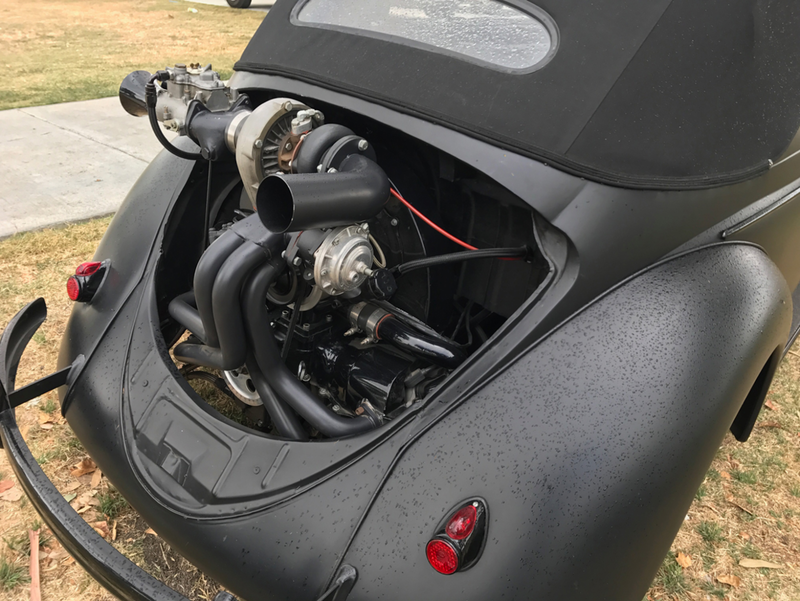 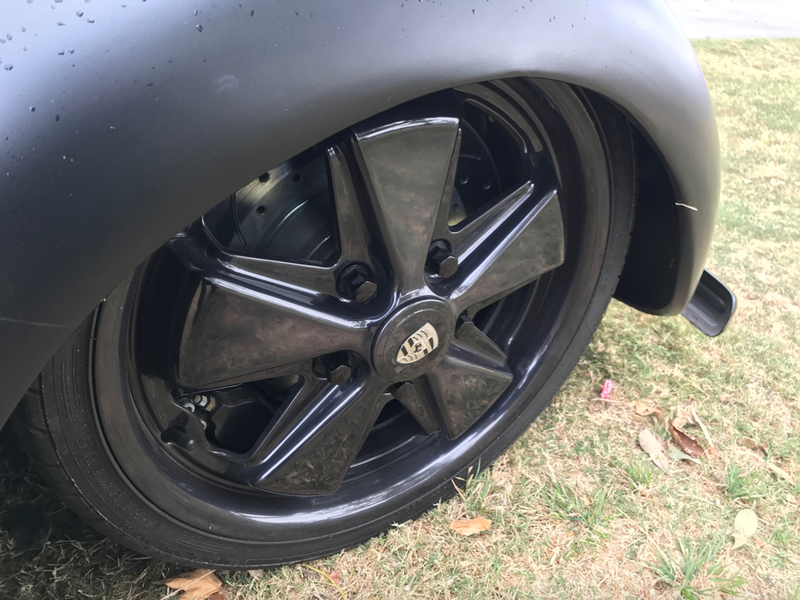 WHILE AT THE EL PRADO VW SHOW AND SHINE CAR SHOW LAST MONTH, OUR FRIEND JUAN TREVINO SPOTTED THIS INCREDIBLE MATT BLACK VW BEETLE. When ever we our any of the throtl or SuperFly crew are at car shows around the world, we are always on the look out for the most incredible projects and this matt black & turbo’d VW Beetle is just insane! 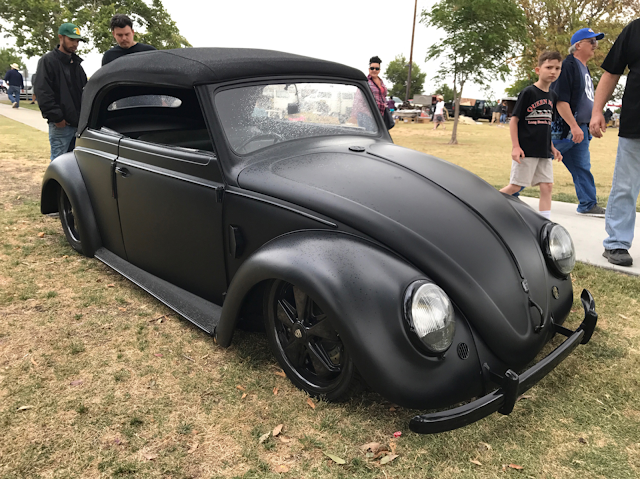 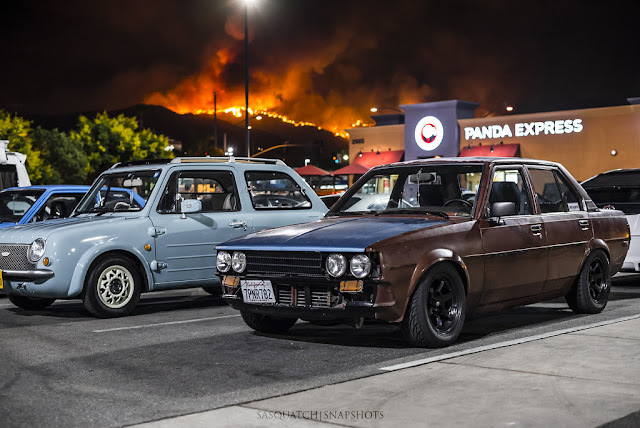 We don’t know too much about it as the owner wasn’t around at the time, but the combination of black all over and a sweet little turbo, definitely takes the VW Beetle to another level.